Porsche Cars North America (PCNA), importer and distributor of the Porsche 911, 718 Boxster and Cayman, Panamera, Cayenne, and Macan model lines, announced December retail sales of 4,086 units. With that, 2018 sales reached a U.S. record of 57,202 units, an increase of 3.2 percent from the previous record in 2017. It was the ninth consecutive year of growth for PCNA and the seventh record year in a row. 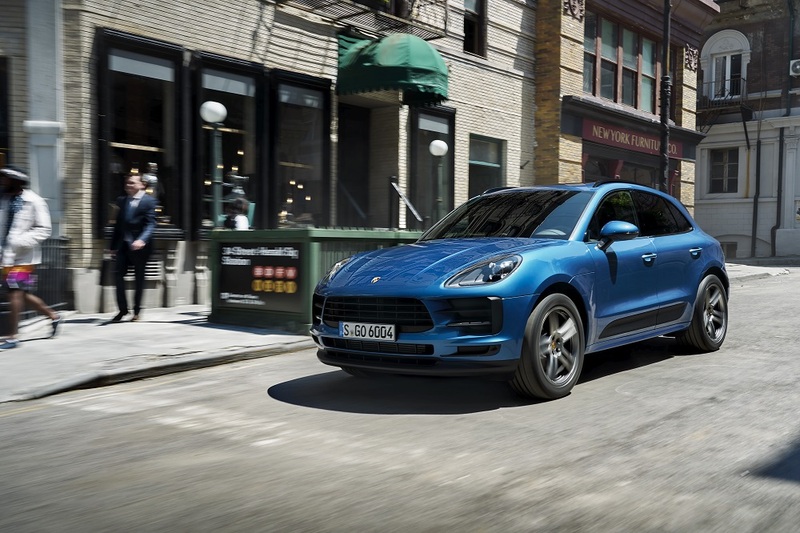 The Macan led the pack with more than 23,500 deliveries in 2018, up 9.7 percent. In its second year as a new generation model, the Panamera also scored double-digit percentage growth with sales of 8,042 units. The iconic 911 roared ahead 7.6 percent to 9,647 sales, helped by strong demand for GT models. For December alone, the new Cayenne was the best-selling vehicle in the month as the Cayenne S and Turbo variants joined the lineup for the first time. Porsche Approved Certified Pre-Owned (CPO) sales in the U.S. totaled 2,278 vehicles in December, up 5.9 percent year-over-year. For 2018, CPO sales were up 20.7 percent with 23,046 deliveries.